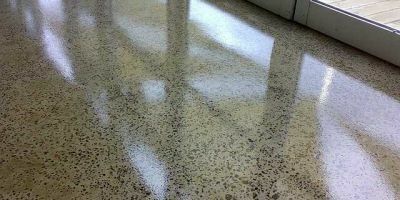 We grind, polish and seal all TERRAZZO, MARBLE, GRANITE, CONCRETE and other stones. 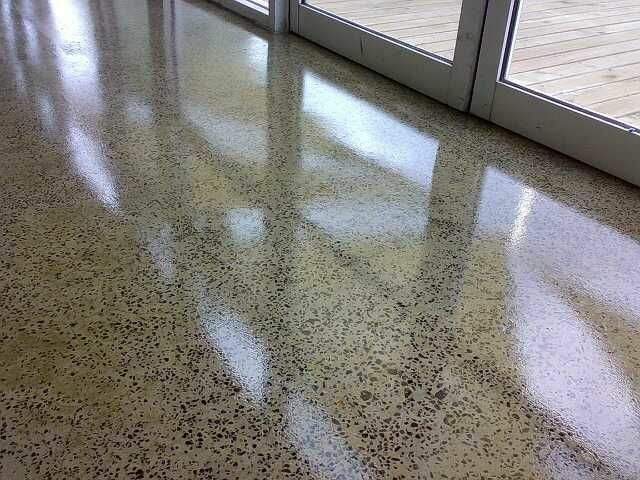 Leaders in Polished Concrete Flooring Solutions throughout Sydney, Canberra & all of NSW. Are you planning to tile and polish natural stone or terrazzo? Maybe you're thinking of removing carpet to polish the concrete underneath? AMM Stone Polishing is an experienced & reputable company specialising in grinding, polishing, buffing and sealing of all concrete, terrazzo, marble, granite, insitu (terrazzo pre-cast), limestone and sandstone. With over 18yrs experience we proudly offer free professional advice & quality, affordable service for all Concrete Flooring & Stone Polishing solutions in Sydney, Canberra & NSW Region. Servicing the Residential, Commercial and Industrial sectors we work on a range of projects from apartments & houses to cafés and bars to warehouses and factories. 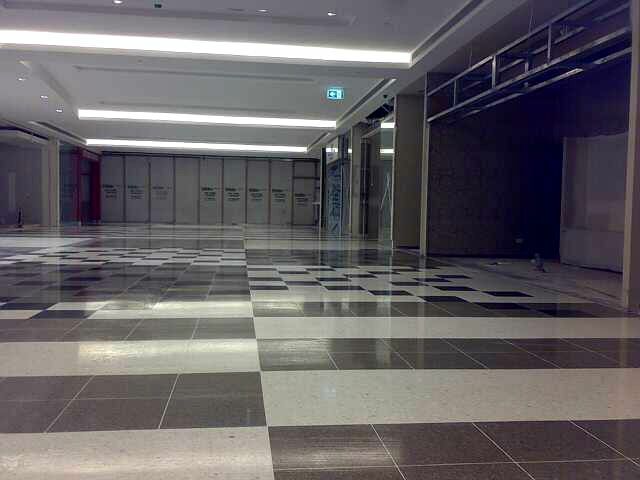 Whether it’s polished concrete on factory floors where surface durability is essential, Terrazzo Restoration in shopping centres, or wanting to remove carpet & polish the concrete underneath to freshen the look of your home, AMM Stone Polishing is your flooring expert. 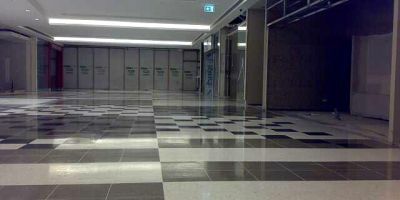 AMM Stone Polishing specialises in commercial & strata projects and has over 18 years experience with polished concrete services & natural stone floor restoration, buffing & sealing for large commercial companies and shopping centres. Don't take risks when it comes to large projects, many contractors simply don't have the experience or capacity. We are a fully licensed and certified contractor following all safety guidelines and work method statements. Call To Compare Our Prices Today. You'll Be Glad You Did!